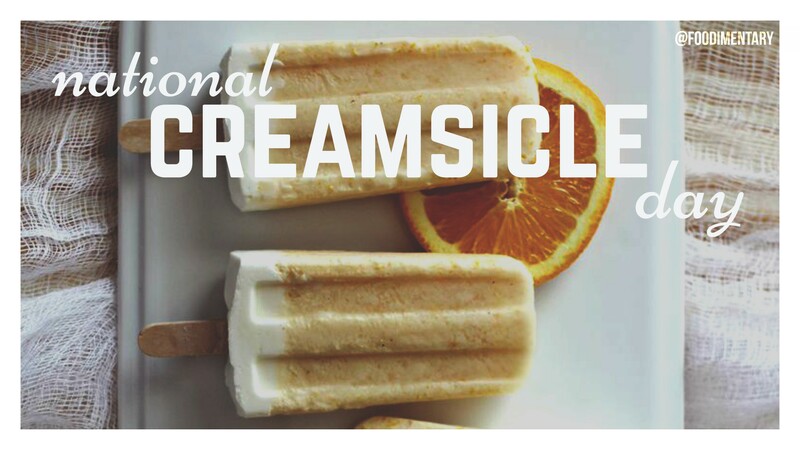 August 14th is National Creamsicle Day! Creamsicle is a brand name for a different frozen dessert also owned by Unilever. They are traditionally on a flat wooden stick, a single flat bar with a rounded end. The center is vanilla ice cream, covered by a layer of flavored ice. Creamsicle flavors include orange, blue raspberry, lime, grape and cherry. They are available in several varieties, including 100 Calorie Bars, Low Fat Bars, No Sugar Added Bars, and Sugar Free Bars. 50-50 bar is an alternative name for a Creamsicle. 1873 The first issue of ‘Field & Stream’ was published. 1897 The largest sturgeon was caught, 1,387 pounds, in the Fraser River. 1941 Paul Sabatier died. Organic chemist. The margarine, oil hydrogenation and methanol industries grew out of his research.